Major advancements in automation and AI are changing the face of the workplace and the business world at large. Last month, I sat down with Peter Weddle, the author of Circle 2118, to discuss the implications. In his podcast interview on artificial intelligence and HR, he shared several startling figures, including a report from Boston Consulting Group showing that 23% of all industrial tasks will be automated 2025 and another from PwC which indicates 38% of all jobs will be automated by 2030. This automation and technology driving change leads some experts, including Weddle, to suggest that we may see a major shift in ideology and practical application around the areas of income earning and compensation. In fact, many believe automation and AI make the strongest argument for the serious consideration of a Universal Basic Income. The idea that everyone is entitled to a basic income (regardless of employment) may seem like a pipe dream from the late 60s but the concept is very much alive and well in 2019. Proponents of Universal Basic Income (UBI) believe that all citizens are entitled to a base level of income, whether they’re “productive” or not. Groups like Basic Income Earth Network (BIEN) drive advocacy and research around the topic and there have been several UBI experiments, most recently in both Finland and Barcelona. The conversation around UBI is especially relevant these days given the huge leaps we’ve made in both automation and AI-enhanced software. New technologies like automation, robots, and AI not just in human resource and recruiting fuel the insecurity many in the workforce feel around the future of their jobs. It’s not a new anxiety—the idea that robots will replace human labor—but the technology we’re seeing is certainly making it feel like an inevitability. In our conversation with Weddle, he points out that credible research organizations are predicting a huge disruption in the workforce mentioned above. He suggests that HR professionals should be aware of the implications of universal basic income and how it would affect our workforce. Would UBI be a de-motivator for individuals? How would UBI affect the workforce and our engagement or eagerness to find work? Does UBI change an individual’s desire to have a job? How do we hire knowing there’s already compensation? What does a benefits package and total compensation look like with UBI in the picture? Obviously, I don’t have the answers here and neither do experts who shared insights into universal earned income and how it might be used and adopted in the future. The aforementioned experiment in Finland garnered some surprising results. The randomly selected group that received a sum every month worked no less than the control group. I think many may assume that employees who received universal basic income as a form of compensation weren’t as engaged or motivated as their non-UBI counterparts. It is similar to the argument that those that receive government assistant like welfare, Section VIII, and food stamps simply aren’t as motivated. There were some differences, however, the Finland case study provided us. The people receiving the monthly sum were found to be worrying less about money, feeling less stress, and were “considerably more confident in their own future.” Additionally, the dollars didn’t seem to affect their productivity in their current roles. This laundry list of weighty issues is the tip of the proverbial iceberg and it makes our job more necessary than ever. Training, development, planning, compensation, talent acquisition and attrition would all be heavily impacted. Companies will rely heavily on HR professionals to understand and manage any change. The conversation around upskilling our workforces through new training programs and apprenticeships is only just beginning as our businesses, lives, and workforces begin to go through a massive change. While UBI is still in its infancy from a practical application perspective, it is a conversation that we have to take the lead on. Planning for the future of the workplace is just as important as engaging in the present. That means personally gaining a reasonable level of expertise in both automation and UBI. 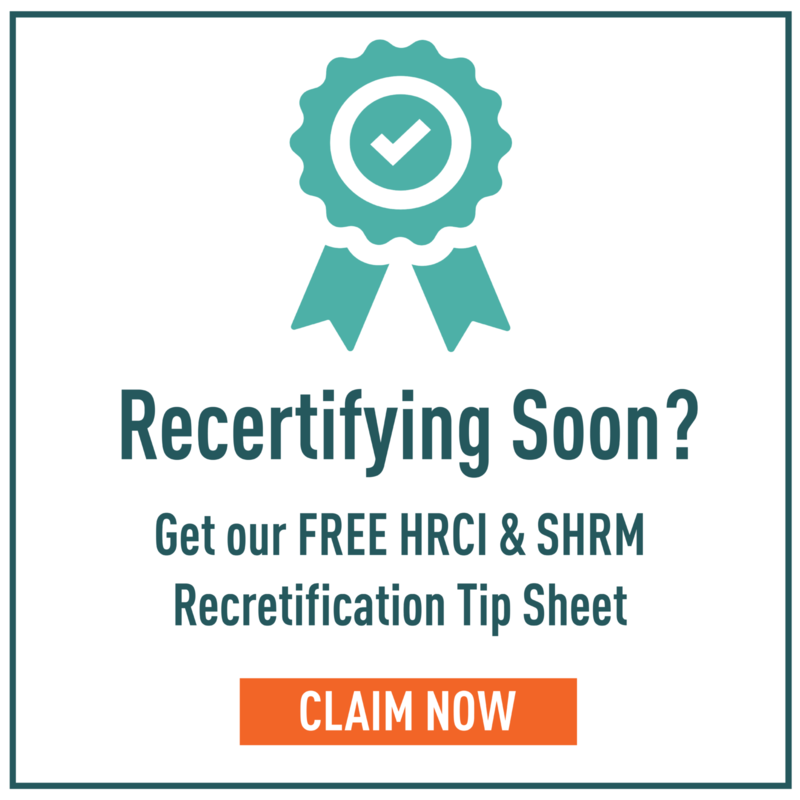 It’s also crucial for us to share pertinent information and analysis within our groups, associations like SHRM, and with community leaders and government officials. Our voice is absolutely critical to how the world tackles issues like automation and UBI. We have to lend our perspective early and often to influence speculation, solutions, and if they come to pass, effective execution. As an HR professional, I’m interested in how UBI develops as a solution for employees displaced by automation and AI. As a parent, I’m also interested in preparing my 10-year old, arming her with an understanding about what skills, experiences, and abilities will propel her to be successful. Plus, it’s important for us to think about how we as business leaders fit into this new world as employees ourselves. Upskilling and retraining shouldn’t just be left for our workforces. We need to think about own place in this new world of artificial intelligence, robots, and automation.